Home Angry Birds Angry birds eggs angry birds story eggs fried eggs hit game Humor humor posts picture story Why The Birds Get Angry?! Why The Birds Get Angry?! Oh my...! 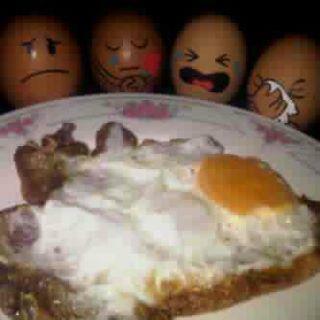 Even me will get angry seeing my eggs being fried like this! The Music Video of Michael Jackson's "Thriller!" I Got My Union Bank Blog Earnings! My Fourth Google Adsense Earning! October 2011 - "Preparation for the BER Months!"